We're proud to present to you the BPCC mobile app. 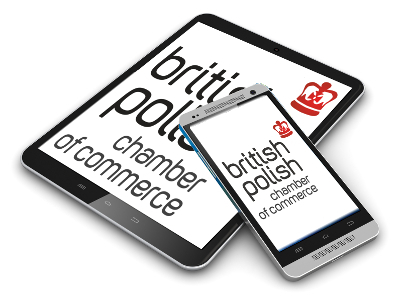 The BPCC is the first bilateral chamber of commerce in Poland that provides its members with this innovative solution. 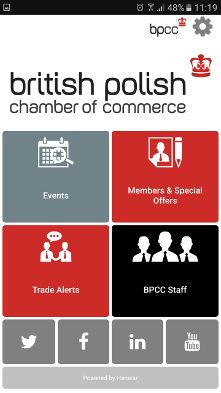 It lets you stay up-to-date with the latest events, alerts and information from the BPCC, make contact with fellow members and with BPCC staff at the touch of your phone screen.